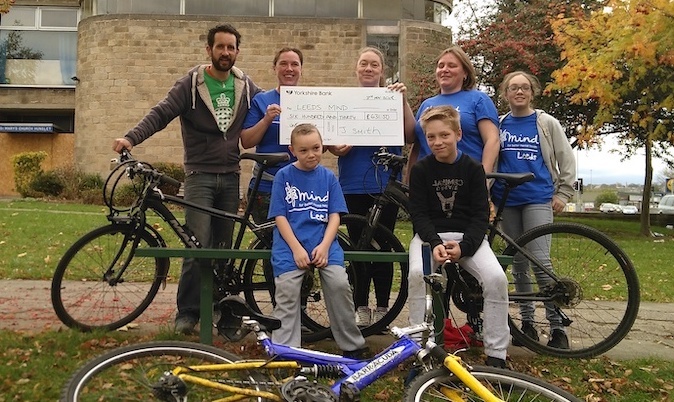 Congratulations to all those who organised or joined the Hunslet to Castleford fundraising bike ride in October, who raised over £800 for mental health charity Leeds Mind. 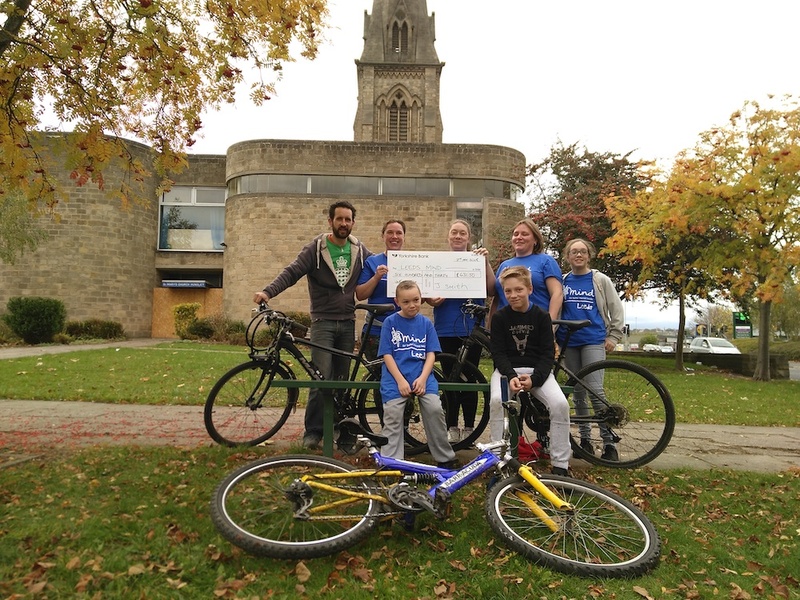 Plans are now afoot for further fundraising activities next year. South Leeds Life is committed to working within and adhering strictly to the Editors Code of Practice. However, if you feel we have breached the code in any way and wish to make a complaint, please submit your complaint, in writing to the editor. Our complaints procedure is available here. Gohar Almass on Do Councillors Care? Mark Day on Do Councillors Care?